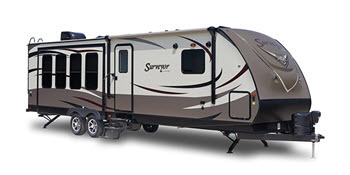 We buy new campers every year and remove campers from our fleet after 2 years. You deserve the latest and greatest. Don’t settle for one or two options. We carry more of the major brands and have the largest model selection, so you have plenty to choose from. Our camper rental prices are lower than the competition, and we promise you fair and upfront pricing right here on our site. 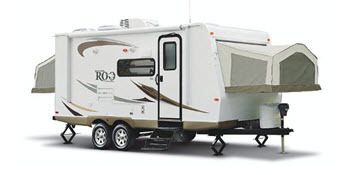 We inspect and clean our RVs after every rental. When we say clean, we mean top-to-bottom sparkling clean. We are conveniently located west of Denver, Colorado, right at the foot of the mountains and right off Interstate 70. 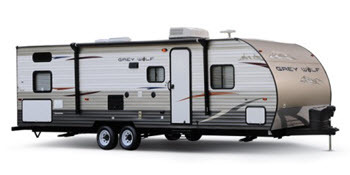 We’re not one of the largest selections, we are THE largest selection of RV rentals in Denver. Provide your family with all the comfort and amenities of home. 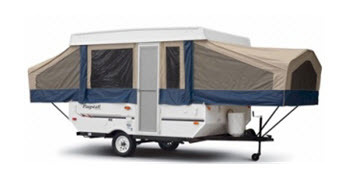 We have campers that accommodate large groups. When you get to where you’re going, you can unhitch your trailer and use your vehicle to go exploring. That’s not an option with traditional RVs. Don’t leave Fido home! All of our camper rentals are pet friendly, and we never request a pet deposit. CCR is a Colorado native, family owned business. Renting from us supports small business and puts money right back into the local economy. Making sure you have an unforgettable camping vacation is our highest priority. 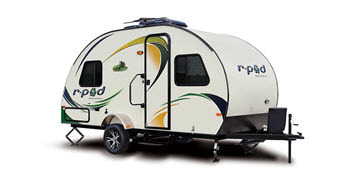 That’s why we offer the cleanest, newest, and widest selection of towable RV rentals in Denver. 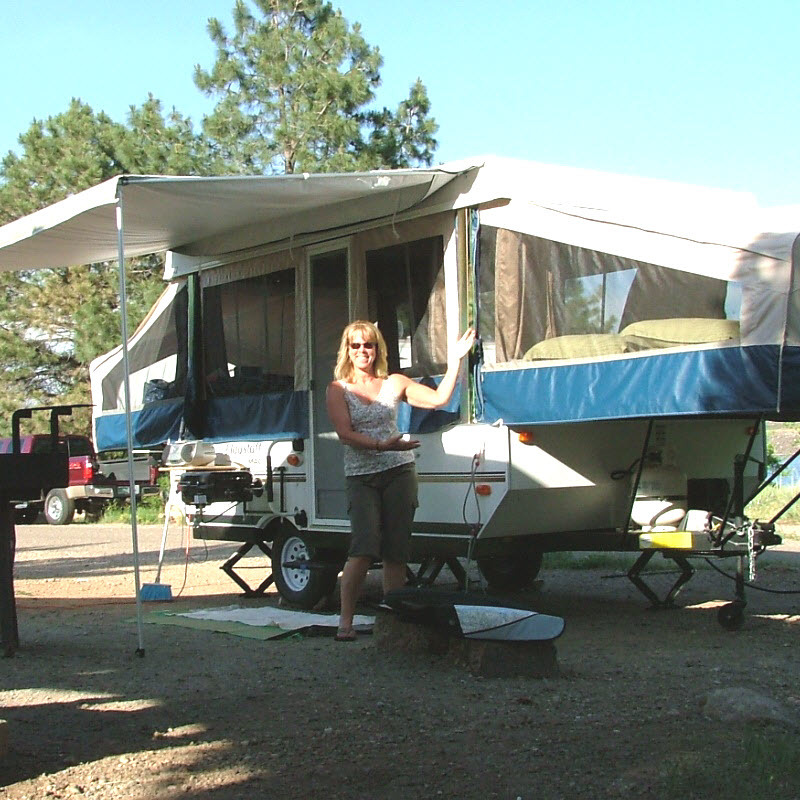 The look on our customers’ faces and the fact that they keep coming back to Colorado Camper Rental year after year shows that we are your best choice.